We've been getting a lot of feedback from our repair community especially surrounding issues with LG G2 and G3 LCD assemblies. The issue is fairly strange since generally OEM LG LCDs don't generally have problems, but it seems a lot of people are experiencing dead or defective screens. But we took some time researching the issue and we want to share our findings with the repair community. We hope this information helps you out. 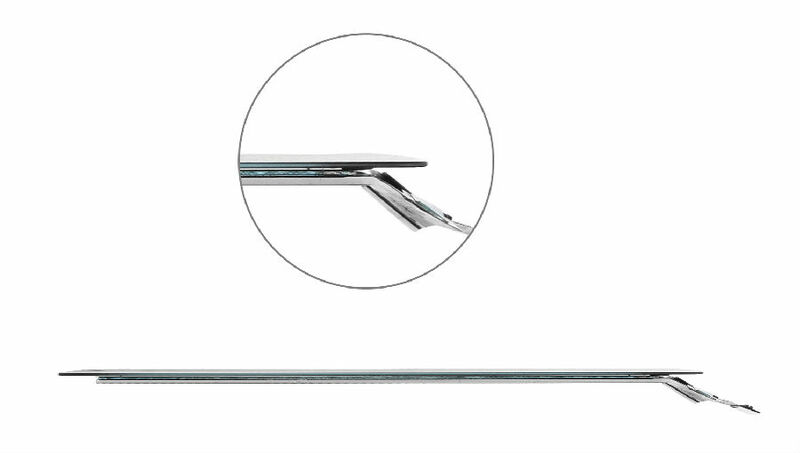 From our research, it seems that there are two main issues that contribute to a dead/damaged LG LCD. One reason is a major design flaw while the other is user error. From the pictures above you can barely see** a tiny gap between the LCD screen and the glass lens near the bottom of the assembly. The reason for **this gap is because LG designed the screen so that no matter what angle you view it from it will be illuminated. 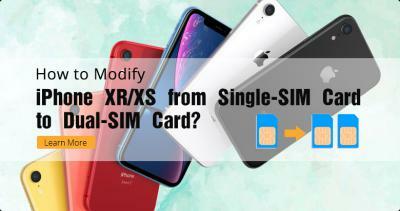 However, the designers may not have taken aftermarket repairs into account, because the LCD screen is extremely easy to damage specifically at the corners due to the design. Most people probably don't know how fragile those corners are so when installing the new screens the may put pressure on those areas, and that's where problems arise. 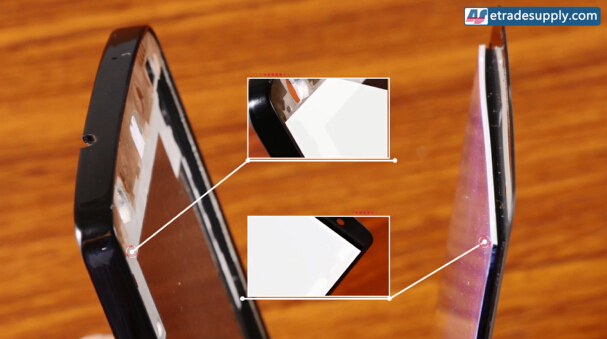 The design causes the glass on the LCD to act as a fulcrum for the backlight (the part that juts out). This amplifies the slightest amount of pressure due to a leverage effect, thus resulting in the corner breaking. And since the IC is right there if any one of those corners is broken you'll either have a dead screen or a screen with lines/other display problems. For this reason, we think this is a major design flaw which results in an unusable screen. 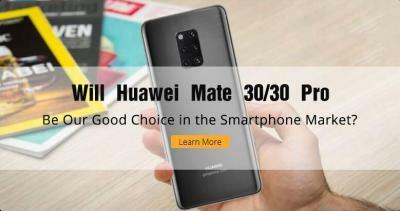 Do other phones have the same design? 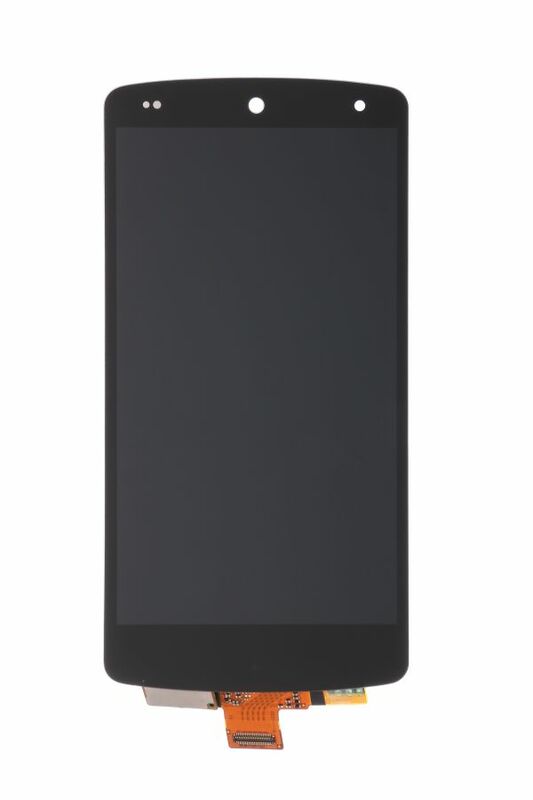 As far as we know only LG uses this sort of design on its flagship's LCD screen assemblies, such as LG's G2 VS980 and Nexus 5 D820. 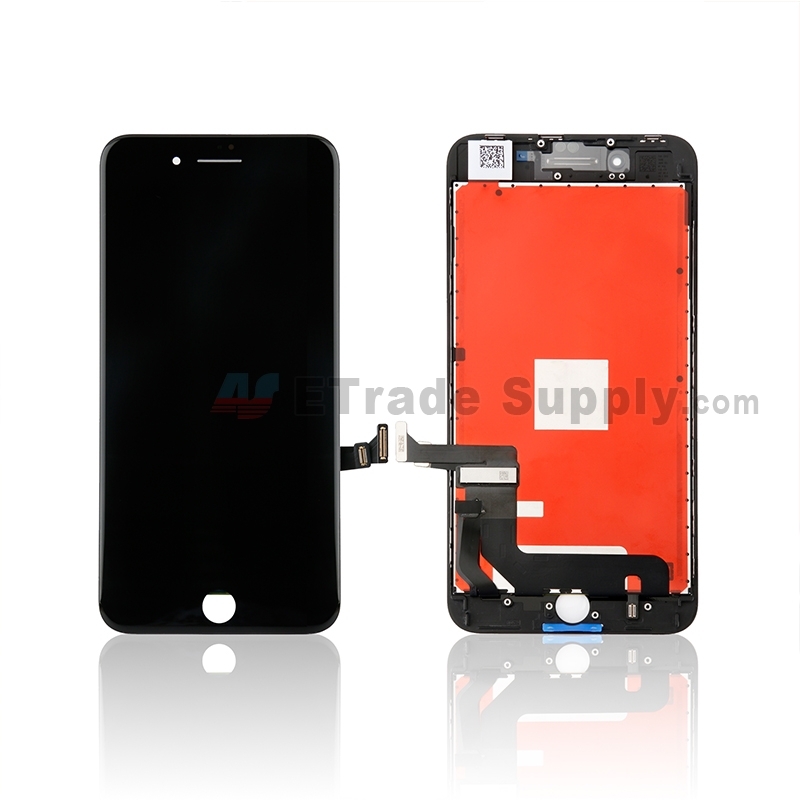 Other manufacturers such as Apple puts the LCD's IC on the top of the assembly, additionally, there are no gaps between the LCD screen and the glass lens. 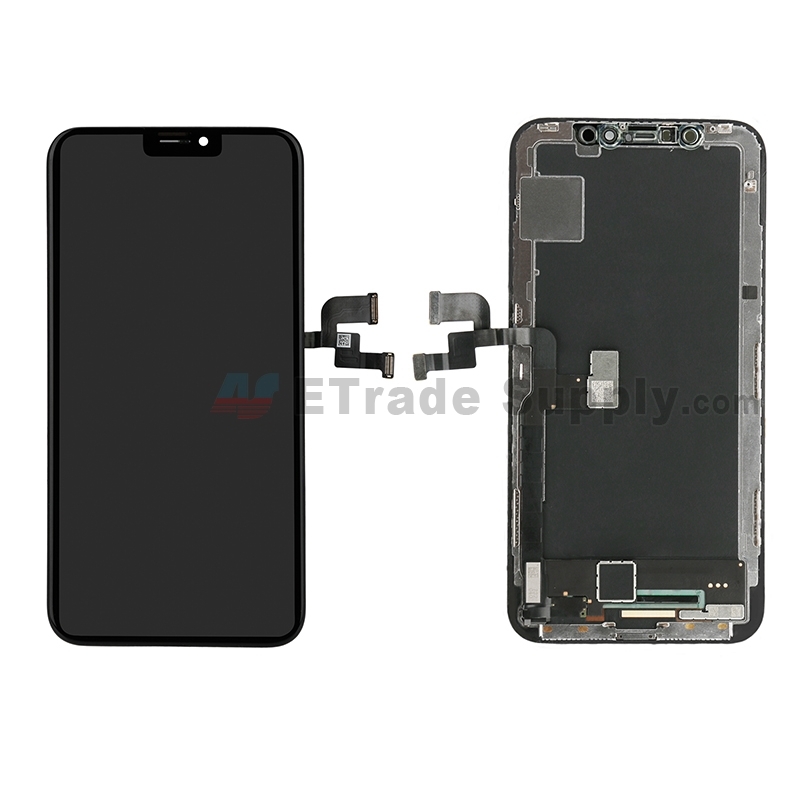 What's more, iPhones' LCD screen assembly has a frame, while HTC's LCD screen assembly usually have a metal plate behind it. 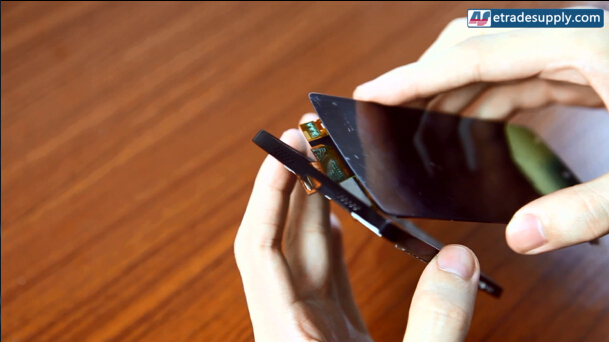 Although Sony and Samsung's LCD screen assemblies have no protection directly on the LCD screen, the whole LCD screen is fit flush with the assembly, so there is no obvious gap. Before you install the LCD assembly, make sure you have cleaned the parts of all dust or dirt. If you miss this step, the dust/dirt can prevent a secure fit resulting in screen separation. First of all, keep in mind that you don't want to apply any pressure or force to any of the corners. Then, since your replacing the new LG LCD screen assembly yourself, you'll need to take an extra step to prevent any light leakage after installation. To do this we recommend using a black sharpie to trace the edges around the LCD screen. The black ink will absorb any excess light preventing light leakage. The next step is to install the part onto the front housing. After applying adhesive on front housing, you need to smooth the adhesive down against the frame. We recommend tweezers or any other tool to smooth it out. If you don't do this step, any section of adhesive that isn't flush will allow light to leak through. Then, you want to insert the flex cable through the hole and align the bottom of the LCD screen assembly to the front housing. DO NOT just press down the rest of the part! 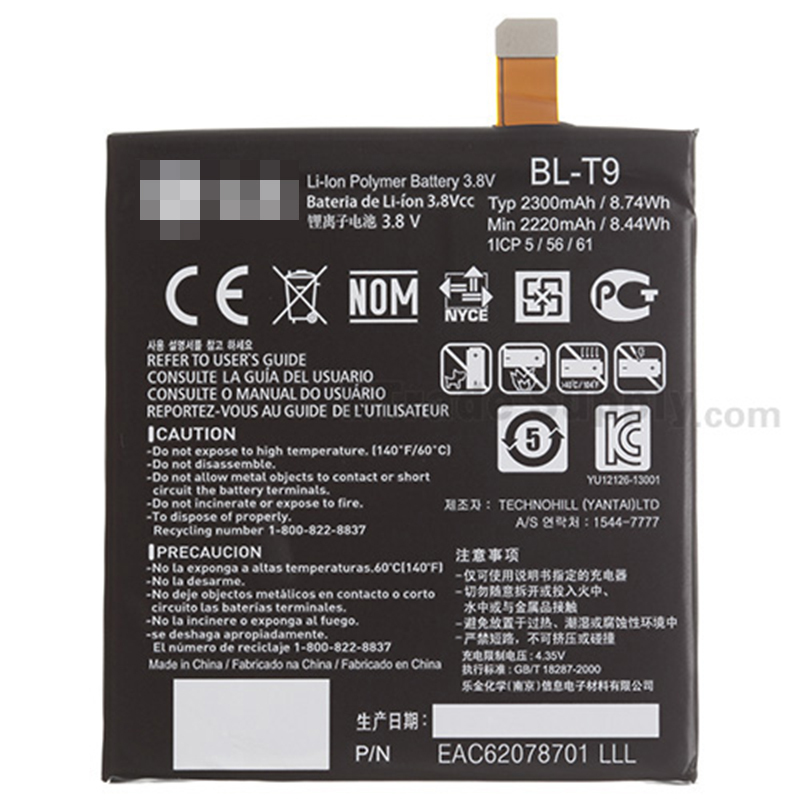 You may damage the LCD screen if the parts are not lined up accurately. 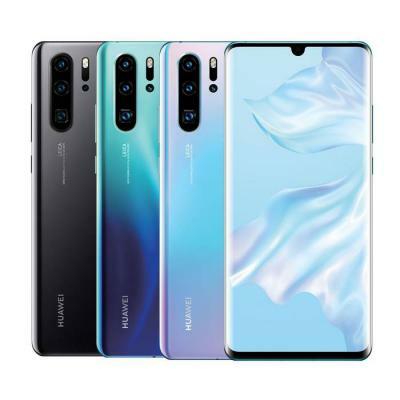 You should then flip the part upside down so that gravity works with you to slide the LCD down into place while you line up the upper portion of the part. You can also try gently flexing the LCD to fit the part into the slot. 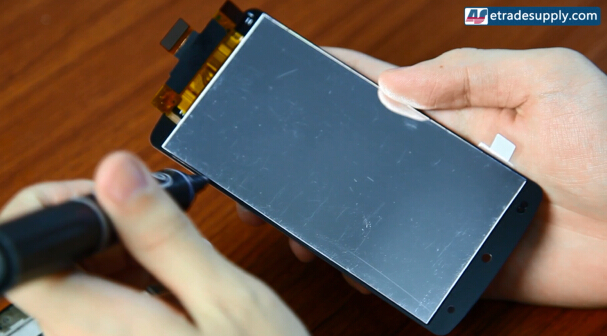 The main reason behind LG LCD screen assembly issues is usually IC damage, which is a result of mishandling the parts. 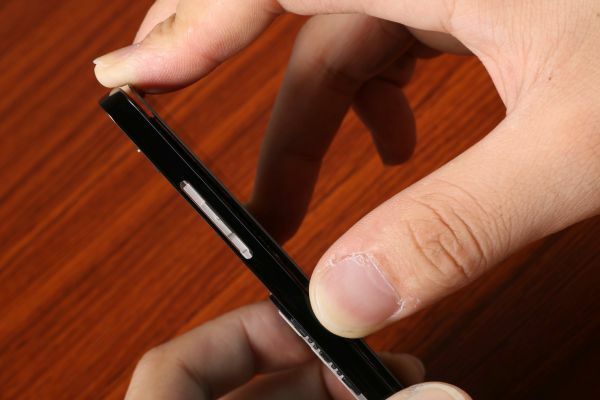 Because of the design of the LCD, people who don't know these tips run a high risk of damaging their parts while repairing their LG phones. We hope this blog will help inform the community! Feel free to contact us at service@etradesupply.com if you have any questions, or you can comment below.